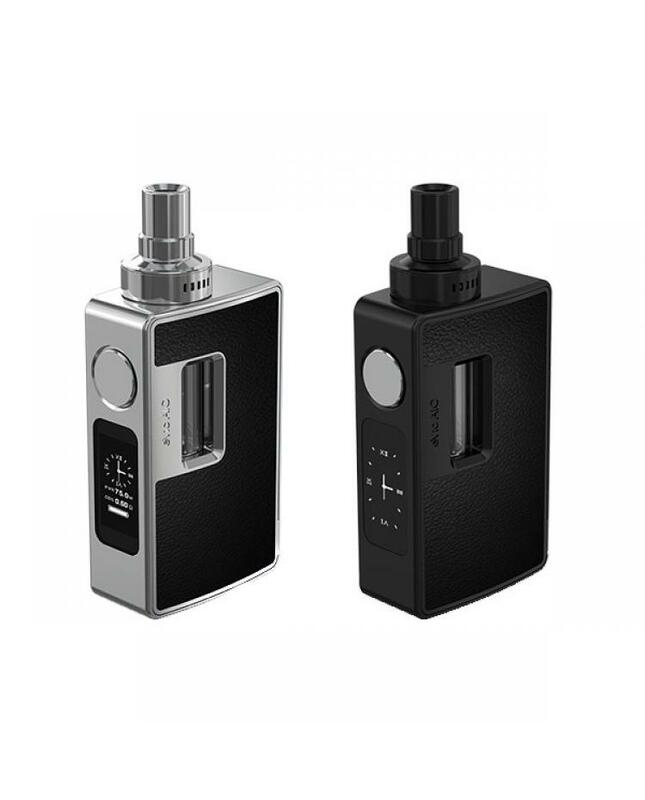 Evic AIO is newest joyetech all in one vape kit, interchangeable plate which allows replacing the battery or atomizer more easily, the new joye tech e starter kit adopts the best anti-leaking structure with top refilling and top airflow control system, compact stainless steel structure, max output 75watts, support resistance as low as 0.05ohm, powered by 1pc 18650 battery, with 0.91inch large OLED screen, colorful stickers and multiple coil options make it more practical and attractive catering to your preference. 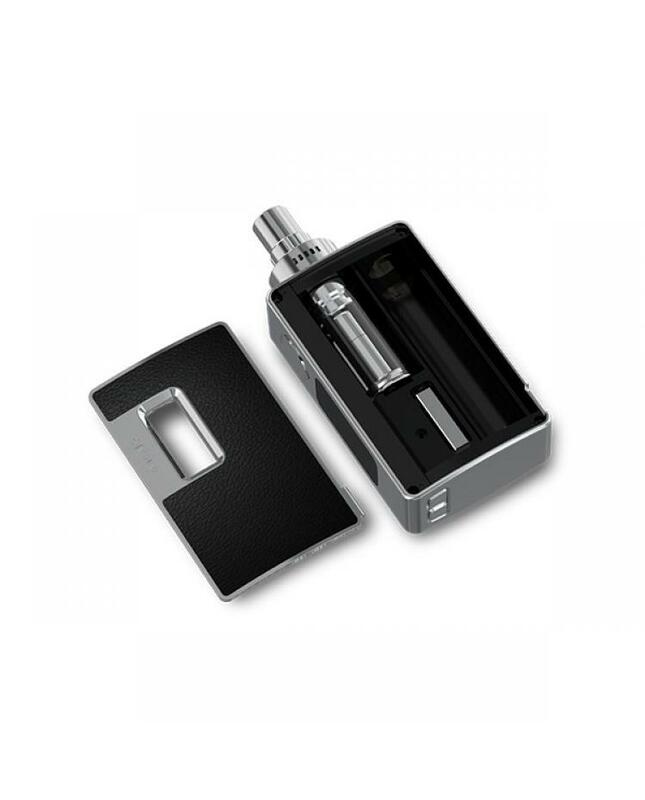 the evic AIO with dual circuit protection and reverse polarity protection. 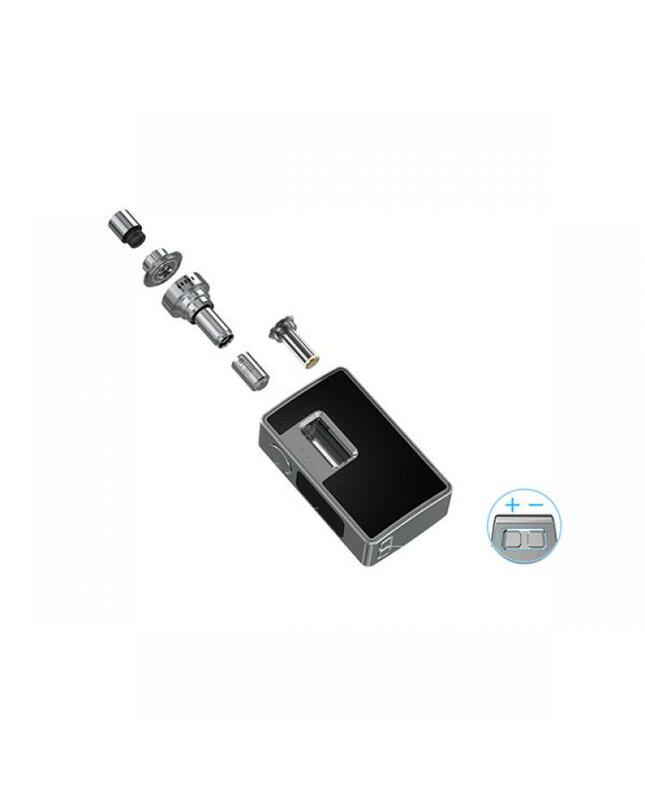 notchcoil 0.25ohm DL coil, BF SS316 series coils, BF Clapton 1.5ohm coil, BF NI, BF TI, and BF RBA coil heads can be used in the new joye vape kit.